A psychic trying to demostrate that nothing could harm him ended up committing suicide in the presence of his spectators. 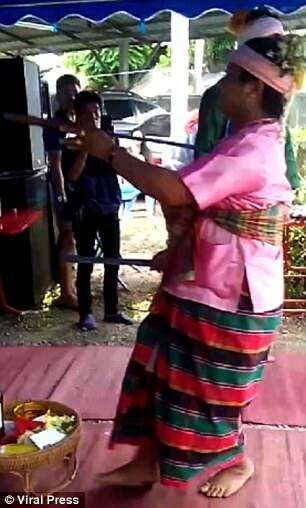 Theprit Palee, 25, had been performing a Thai traditional dance in front of spectators in Chiang Mai, northern Thailand, Wednesday afternoon when the incident occurred. Usually, Palee would press a long sword against his chest but instead of being impaled, the sword would break. 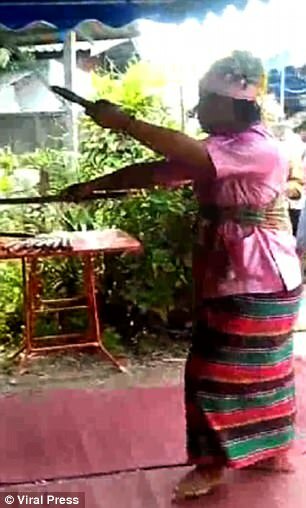 The folk ritual is said to honour the spirits of ancestors and in previous shows he would impress onlookers by appearing superhuman when the blade broke as it was pressed against his chest, Daily Mail reported. However, on the fateful day, instead of breaking, the sword went straight into his rib cage making him go fatally limp almost immediately. Crowds gathered round the man as they attempted to revive him but he was later pronounced dead at hospital. Resident Noom Udorn said Palee had provided readings for several years to local people. “This is a tradition that happens every year. The sword normally breaks but this time it went inside him. ‘The medium has been respected for many years. People love him. 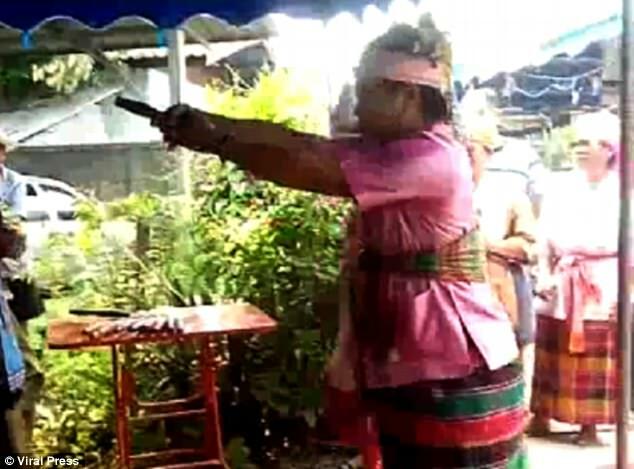 He is one of people’s favourites,” Udorn said. 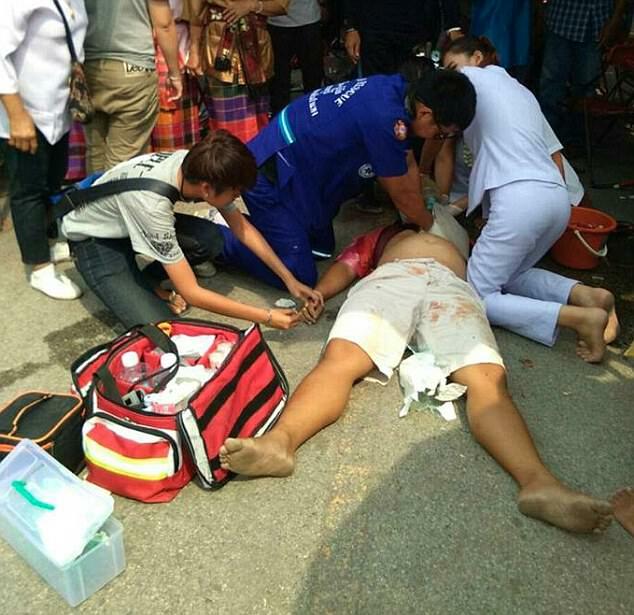 Deputy Police Inspector Chaiwat Phan said they arrived at the San Kamphaeng district of the province at 3pm and found the medium bleeding.